Hi Everyone! 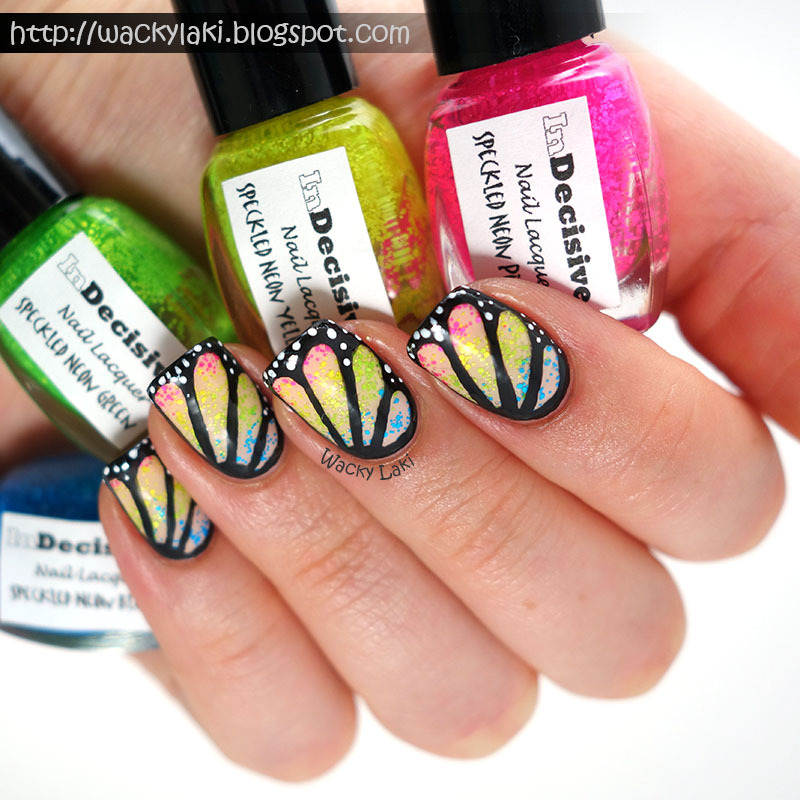 A little while ago, I showed you my nail art featuring the Sheer Tints by OPI. 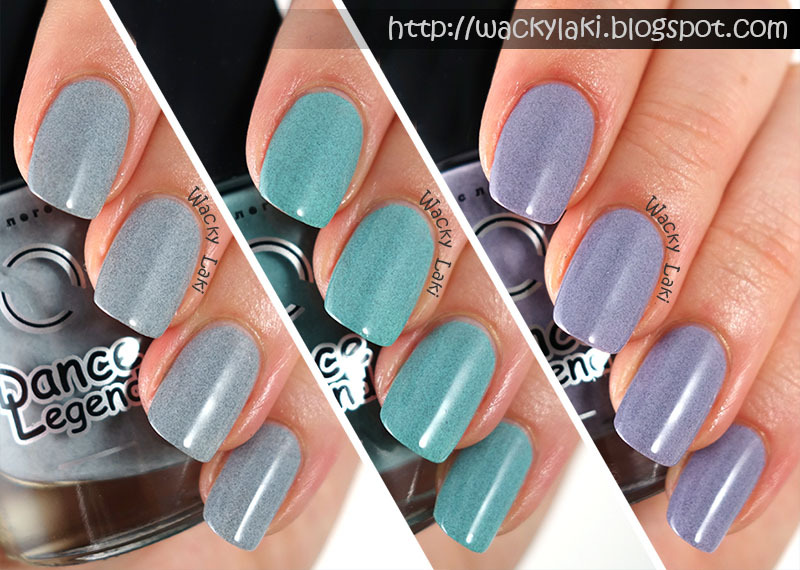 Today I thought I should share a quick skittle manicure and a few thoughts on these 4 top coats that have been popping up all over the nail art community. Inspired by the desire to expand the popular neutral palette of the Zoya NATUREL collection, six (6) NEW, full-coverage creams in deeper hues were born. I've got some exciting news for you! 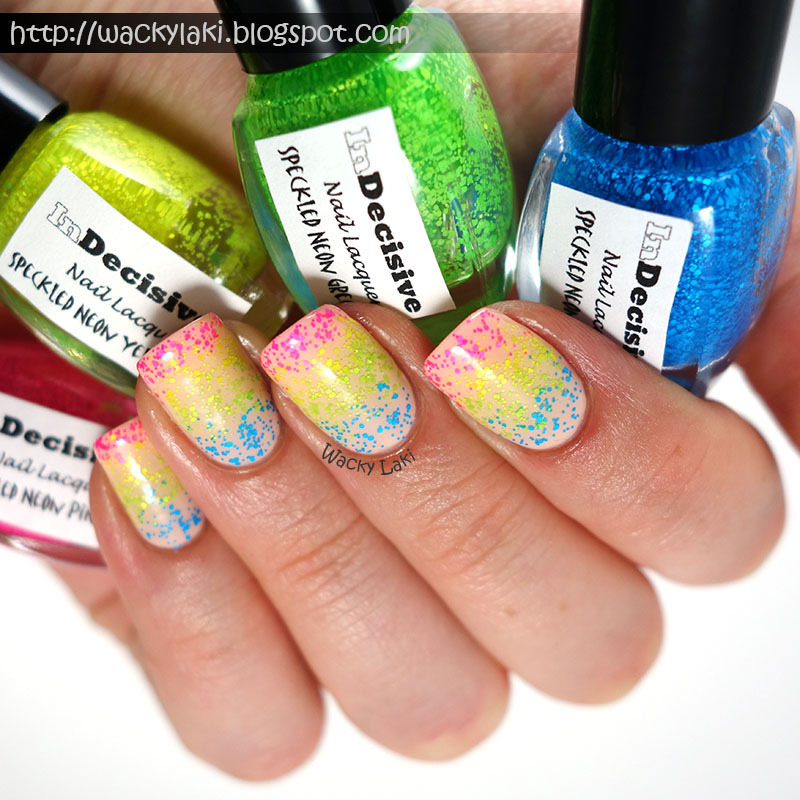 Nail Polish Canada is hosting The Great Polish Giveaway of 2014 sponsored by Cirque Colors, NCLA and Picture Polish. 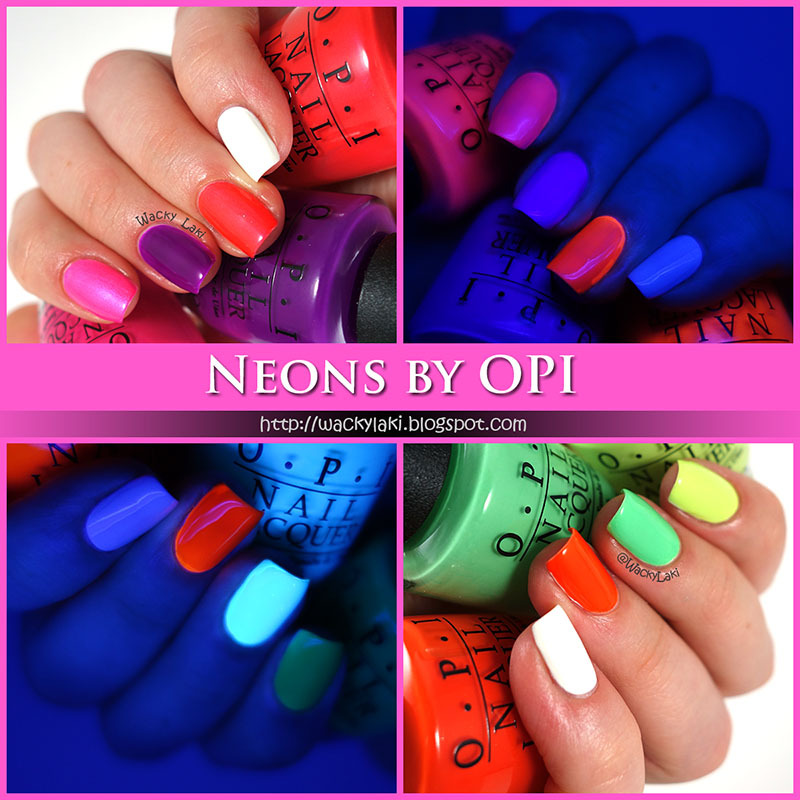 The prize is picked by bloggers and keeps growing until it reaches 200 shades! 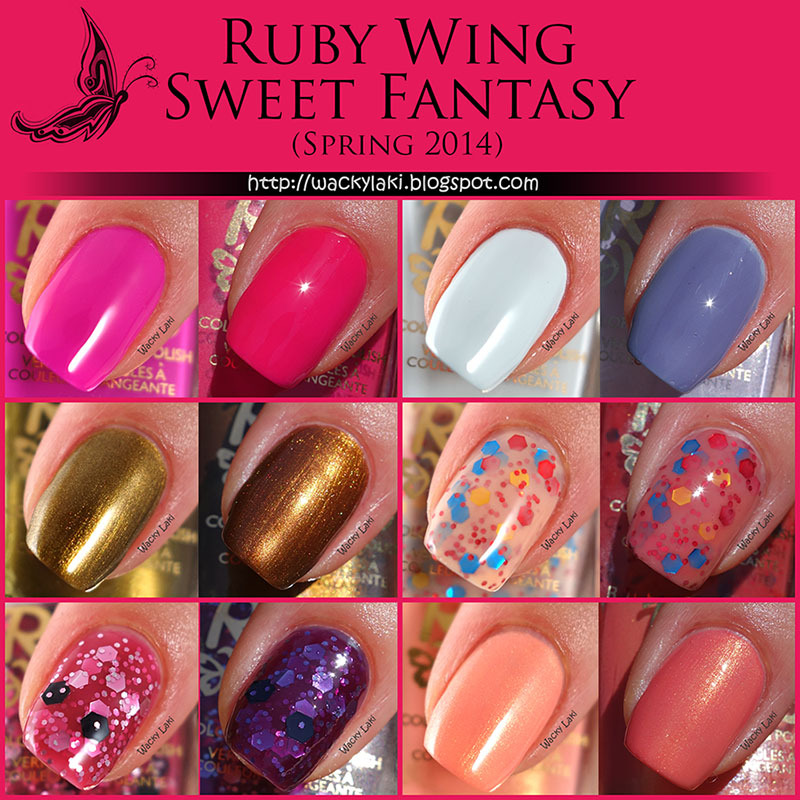 Can you even imagine a prize of 200 gorgeous lacquers? I think it should be renamed the Incredible Polish Giveaway. What a dream! Glowing Flag with Serum N°5 What a Blast! 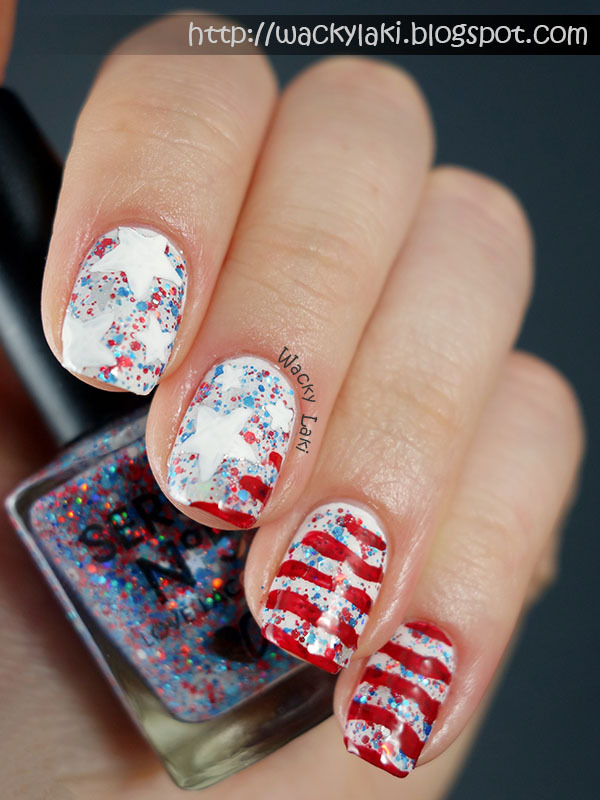 Happy Independence Day to all my US readers! Polished by KPT Do You Wanna Fanta? 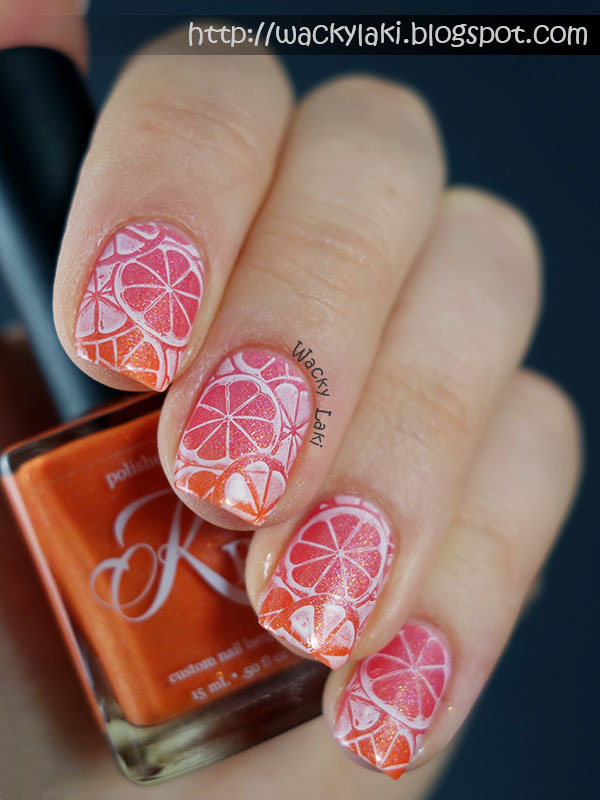 Yesterday I showed you swatches of the pretty new summer thermal from Polished by KPT named Do You Wanna Fanta?. With a name like that, is it any surprise that I just couldn't resist throwing a few citrus slices into the mix? 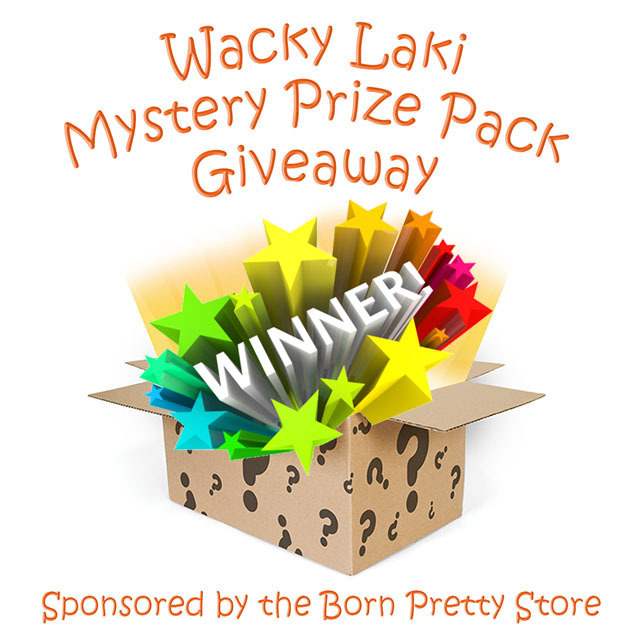 Born Pretty Store Mystery Prize Pack Winners! While I was out gallivanting around Japan and Taiwan, the ladies of Polished by KPT and Serum N°5 were hard at work collaborating on a fun summer duo. I was so excited to come home to these two beauties waiting for me that they became my first two manicures after a month of nakie nails. These lacquers are part of a Summer Fling collaboration box which also includes a cuticle oil and some nail art accessories.